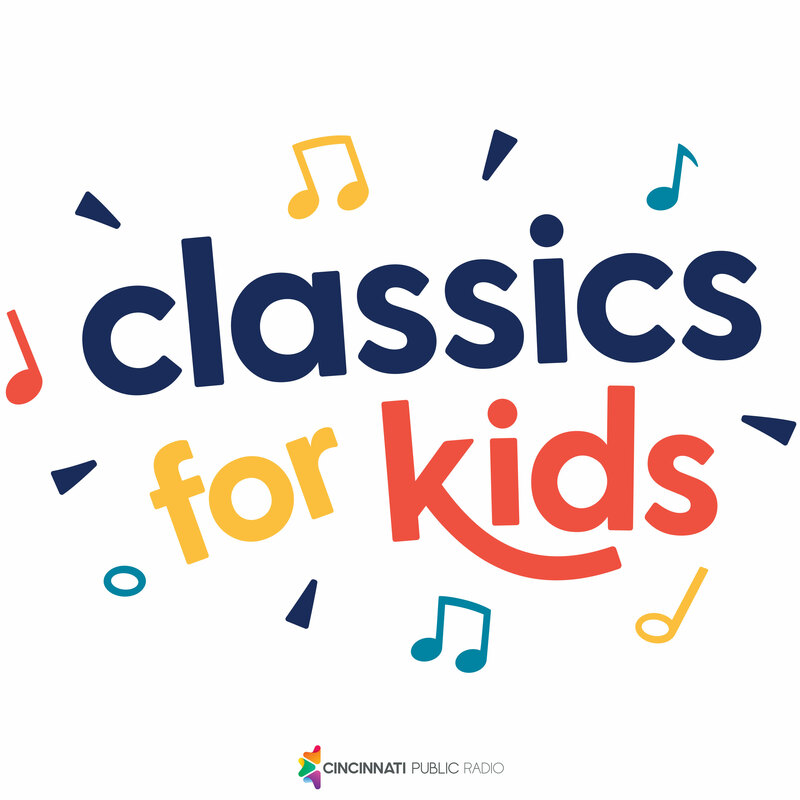 When he was a young pianist, Johannes Brahms accompanied a Hungarian violinist, and fell in love with Hungarian music. His own Hungarian-flavored dances were written to entertain his friends at parties. 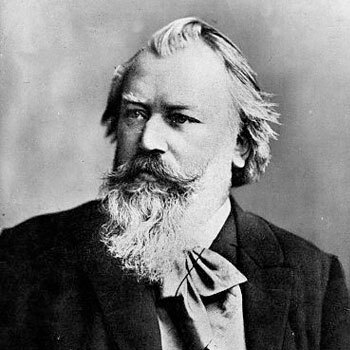 Those friends convinced Brahms to publish his dances. When the first set was a hit, Brahms wrote and published another set.